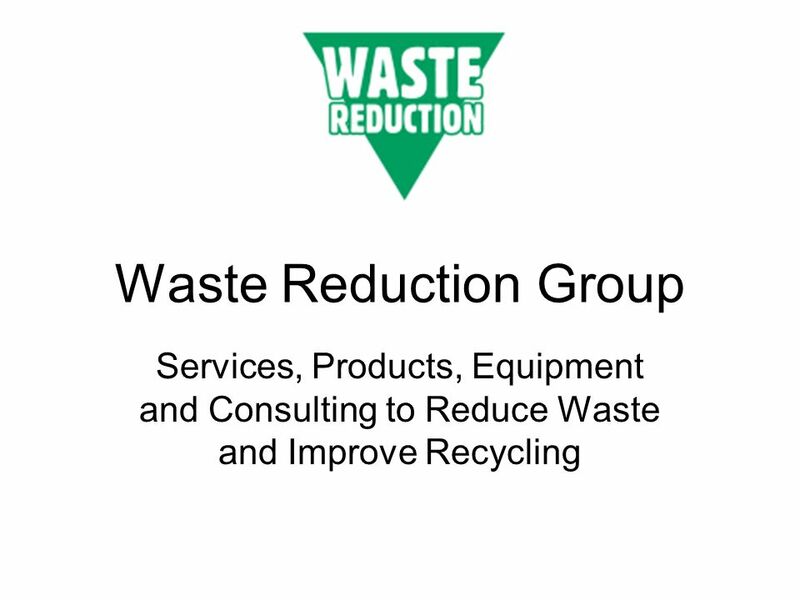 Waste Reduction Group Services, Products, Equipment and Consulting to Reduce Waste and Improve Recycling. 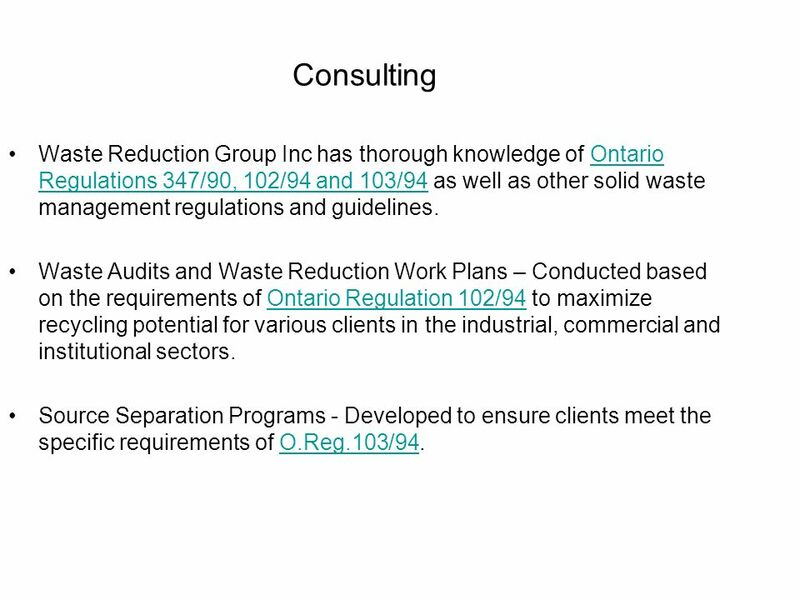 3 Consulting Waste Reduction Group Inc has thorough knowledge of Ontario Regulations 347/90, 102/94 and 103/94 as well as other solid waste management regulations and guidelines. 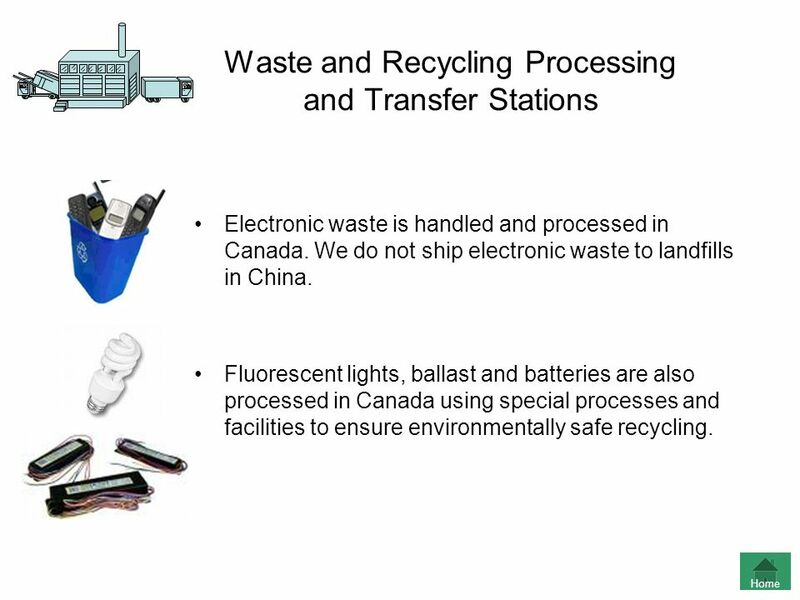 Waste Audits and Waste Reduction Work Plans – Conducted based on the requirements of Ontario Regulation 102/94 to maximize recycling potential for various clients in the industrial, commercial and institutional sectors. Source Separation Programs - Developed to ensure clients meet the specific requirements of O.Reg.103/94. 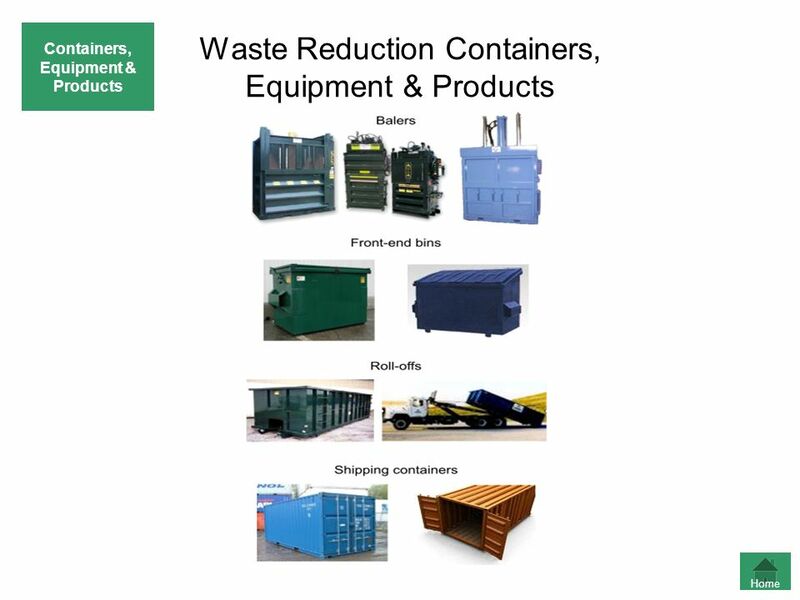 Download ppt "Waste Reduction Group Services, Products, Equipment and Consulting to Reduce Waste and Improve Recycling." Waste Management Meagan Heath Supervisor, Waste Management Grounds, Fleet, and Waste Management Tuesday, January 11, 2011. Plastic. 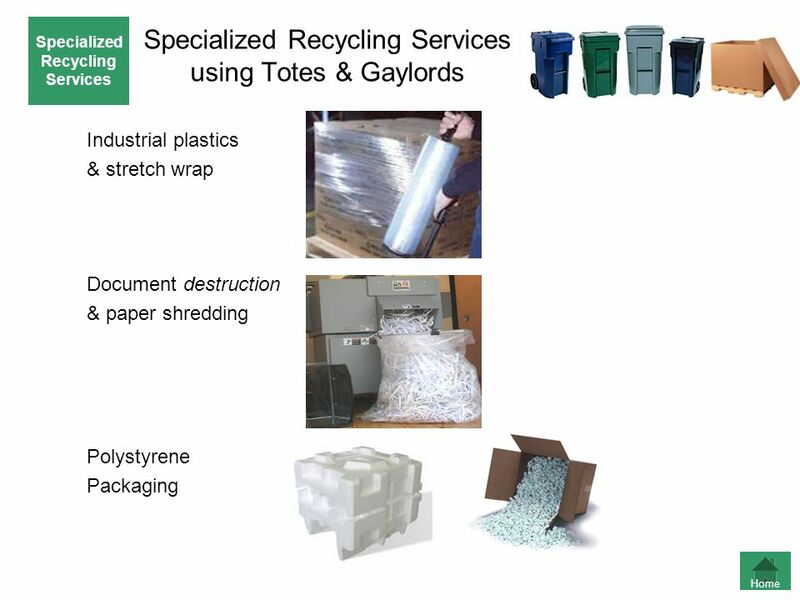 6 Types of Plastic: 1.Polyethlene Terephthalate (PETE) 2. High Density Polyethlene (HDPE) 3. Vinyl (V) 4. Low Density Polyethlene (LDPE) 5. Polypropylene. Simple Stream Recycling A Guide. 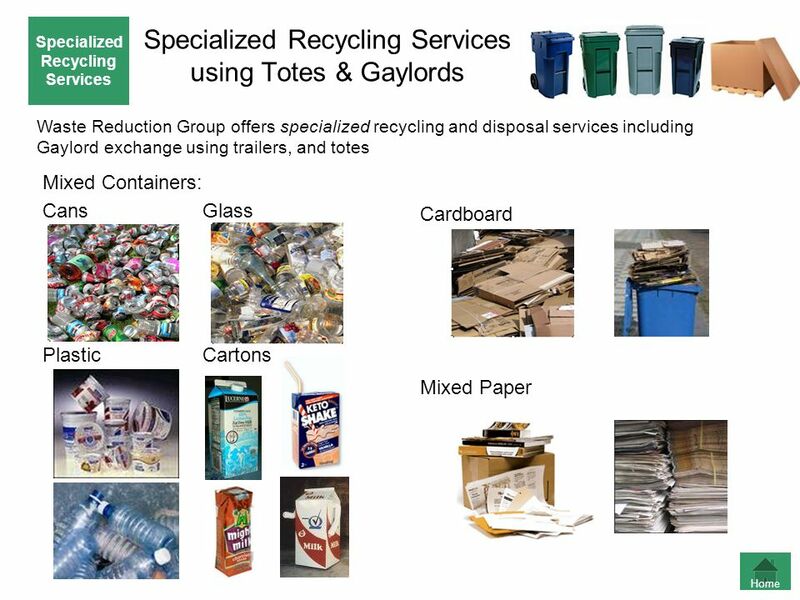 “Simple Stream” Recycling All approved recyclable items go into the same container. Janitorial staff collects the recyclables. 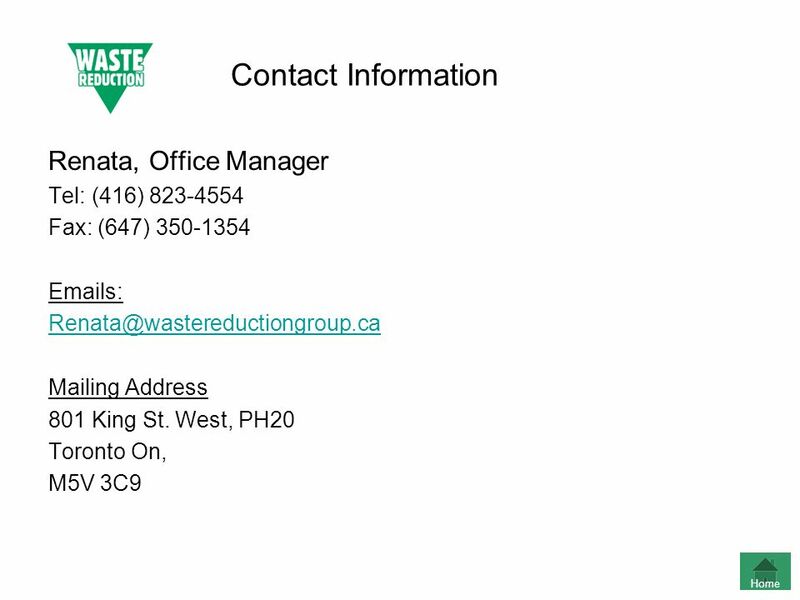 Please call the office for a quote One-stop-shop Hazardous Waste disposal Clinical Waste disposal Confidential Waste disposal Effluent/Bulk. 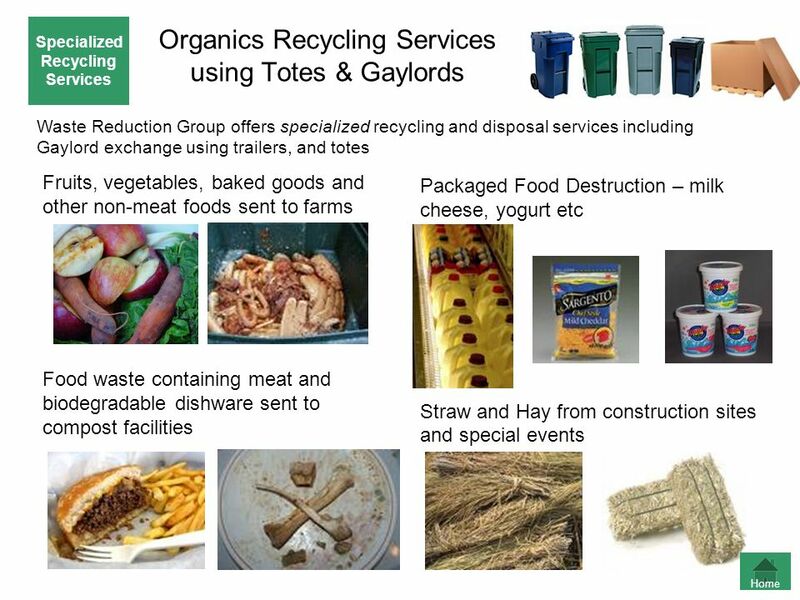 Think Before You Throw Composting and Recycling at Black Horse Pike Schools Good for Your School Good for the Community Good for the Environment. 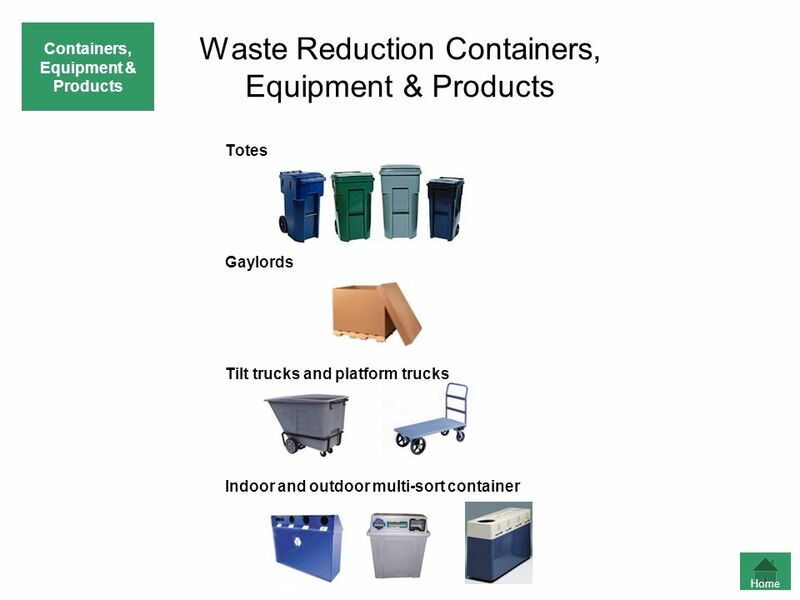 TOTAL RECYCLING SOLUTIONS ~48% COMPACTOR LANDFILL REDUCTION FOR JULY 2013 Our mission is to reduce Club Car’s waste handling/landfill costs, reduce carbon. Chapter 39 Types of Packaging. Objectives Reasons for packaging (packing) products. Common types of packaging. Aseptic packaging. CHURCHILL RECYCLES!!!. What should I recycle? 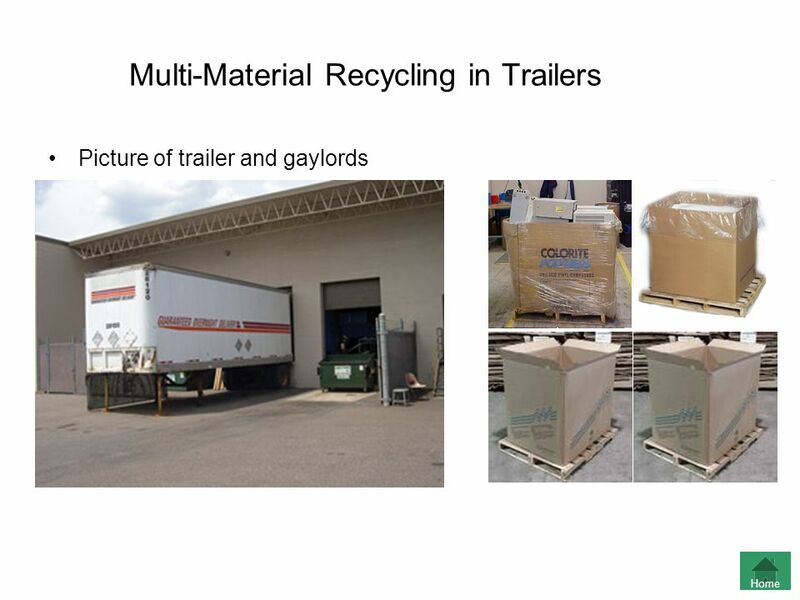 Aluminum Containers (pop) Newspaper Glass Boxboard (cereal boxes) Steel Containers Magazines Milk Cartons. Recycling 101. 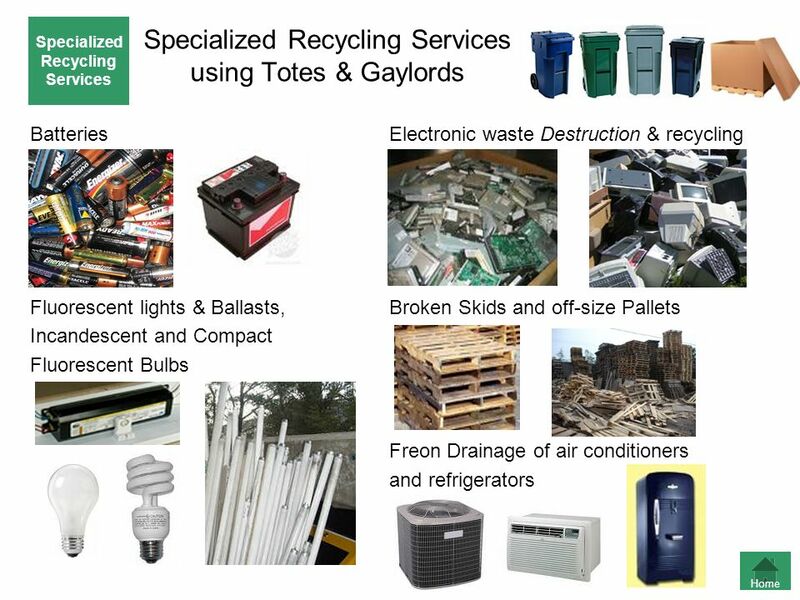 Overview 1.Partners for a Green Hill Recycling Program. 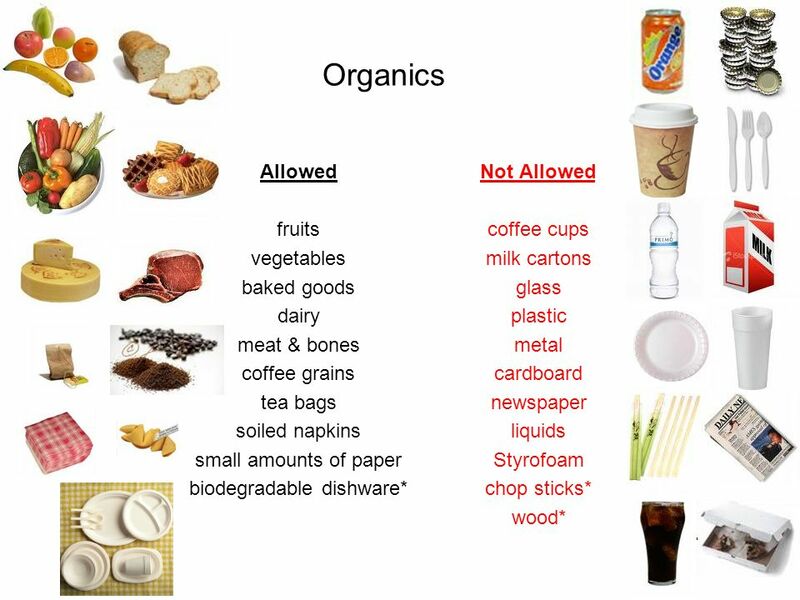 2.What is not recyclable? 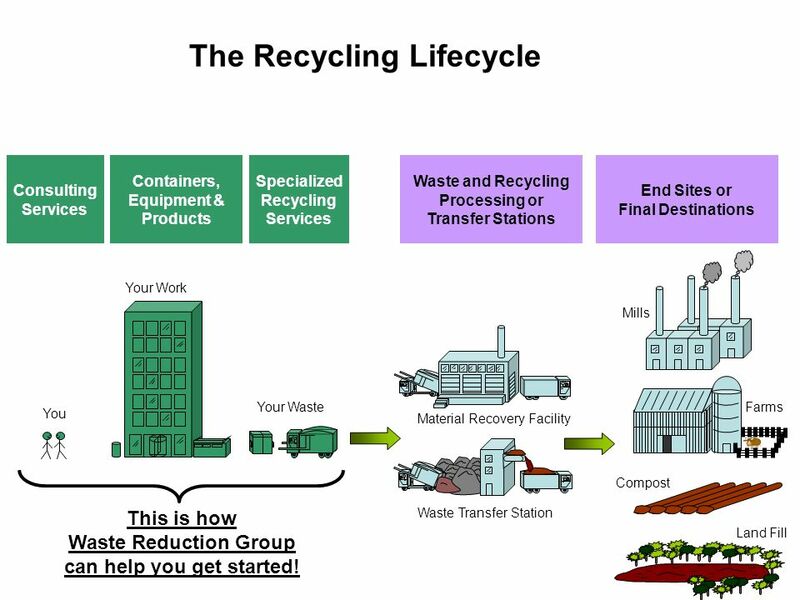 3.What happens to recyclable materials? Performance Dashboard Recycling Performance Period Total September 2012 – September % of Campus Waste was Recycled during the performance period. Environment Services Edith Cowan University Types of Waste at ECU ECU Waste Audit 2009. Worcester State College On Campus Recycling Strategies. 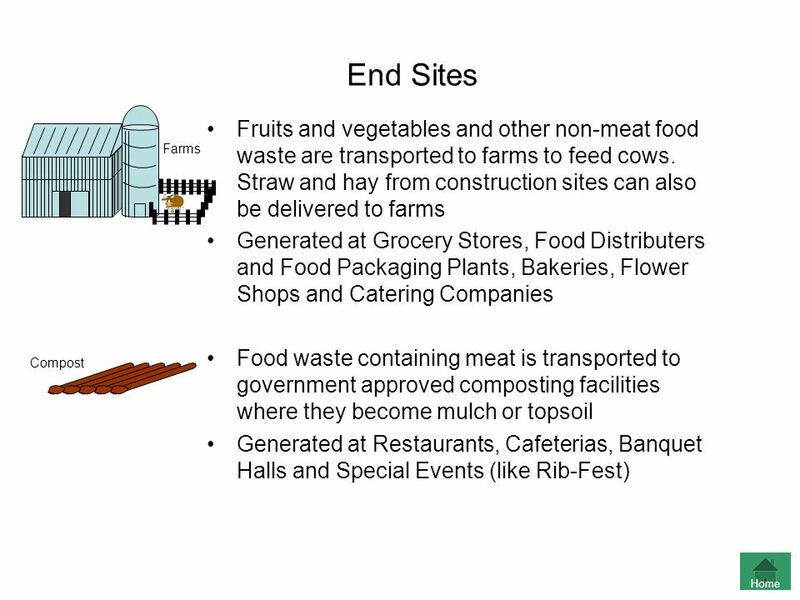  What is waste? Waste is anything that someone doesn’t want that they dispose of. 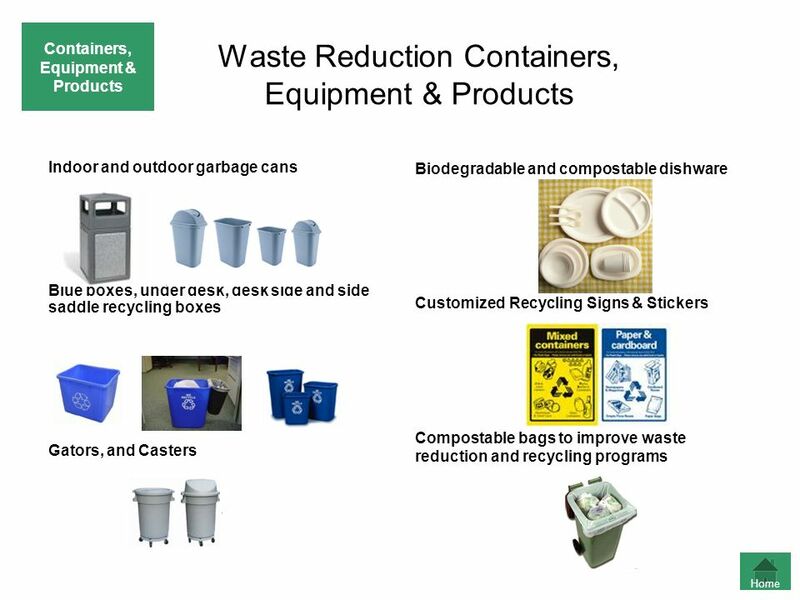  Municipal Solid Waste (MSW) – residential trash; These materials. Performance Dashboard Recycling Performance Period Total September 2012 – September 2013 70.5% of Campus Waste was Recycled during the performance period.